I was passed this observation yesterday evening by Johannes Fischer. 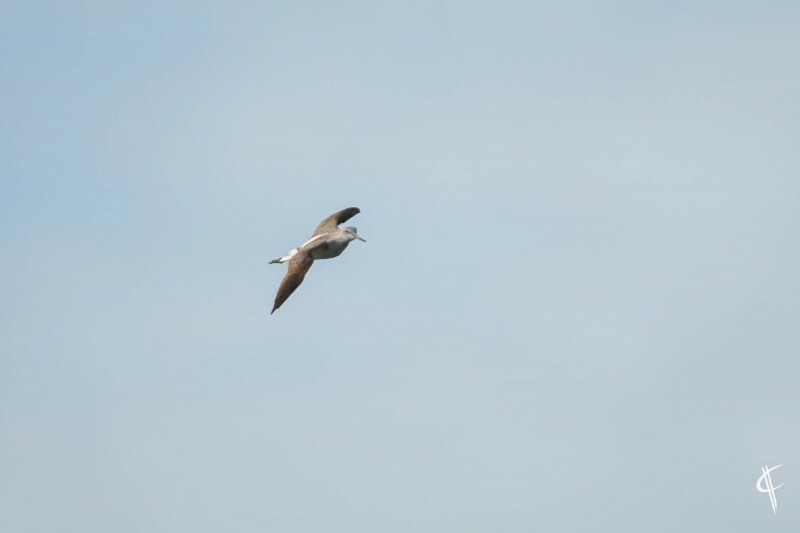 There’s an attached photo and it looks pretty good for a Greenshank to me, white rump with a white extension up the back between the wings. This appears to have been near the Wairoa river mouth which is easily accessible just downstream from downtown Wairoa along Kopu rd. About 3 hours after high tide is a great time as most of the waders should be right be the road plus you can easily scope the far side (light best in afternoon/evening). There is also an accessible tidal lagoon west of the mouth. Be nice to find this bird again. Is there any news, positive or negative on this bird please. To quote from the Battle of Britain film 'Bloody Marvellous' I'm green with Greenshank envy! No sign of bird from 1300 to dusk yesterday, but flew in with some of the Godwits this morning. As can be seen, I am no photographer, but here are two record shots. I have a location map, but cannot put it on, so it you want to see it, please email me. Great stuff Grahame! Glad you guys were able to relocate it so quickly. If only I had the time to twitch it!